of broadband as critical infrastructure for the community. 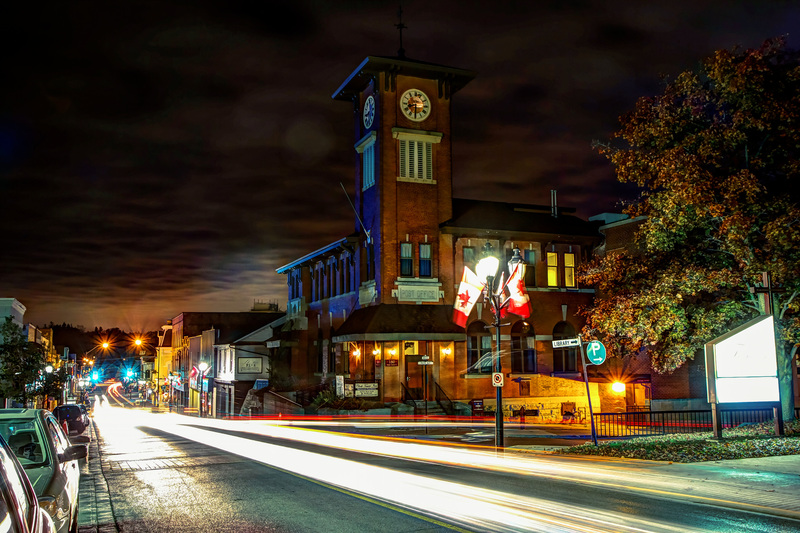 In 2014, Newmarket began developing a broadband plan as an Economic Development strategy. Powering the community with an ultra-high speed fibre network better connects the Town, its businesses and the community to the rest of the world. Our belief is that by investing locally in Broadband infrastructure, the benefits come in the form of new employers, jobs, buildings and economic growth. Using our own fibre network to help build Smart Health, Smart Energy, Smart Government, Smart Buildings and other Smart offerings, will improve the quality of life for the entire community. 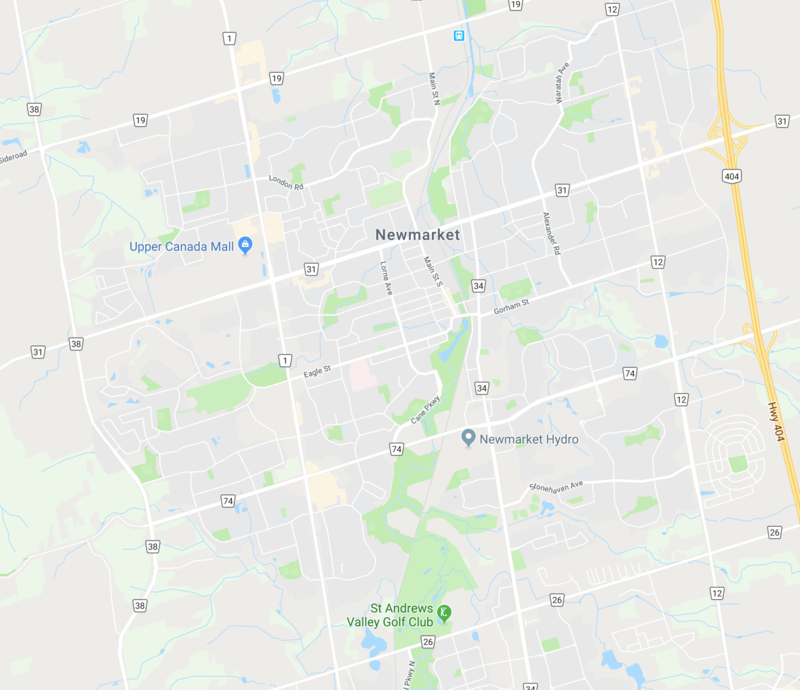 Envi Network is a municipally-owned Internet Service Provider (ISP) providing fibre optic internet services to Newmarket. This service is up to a hundred times faster than DSL cable and wireless systems. Most existing networks are only partially built on fibre. Envi will provide fibre all the way to your building. That means no bottlenecks or slowdowns like those that can occur on older technologies. Newmarket began exploring the need for an ultra-high speed network as part of its Economic Development Strategy. 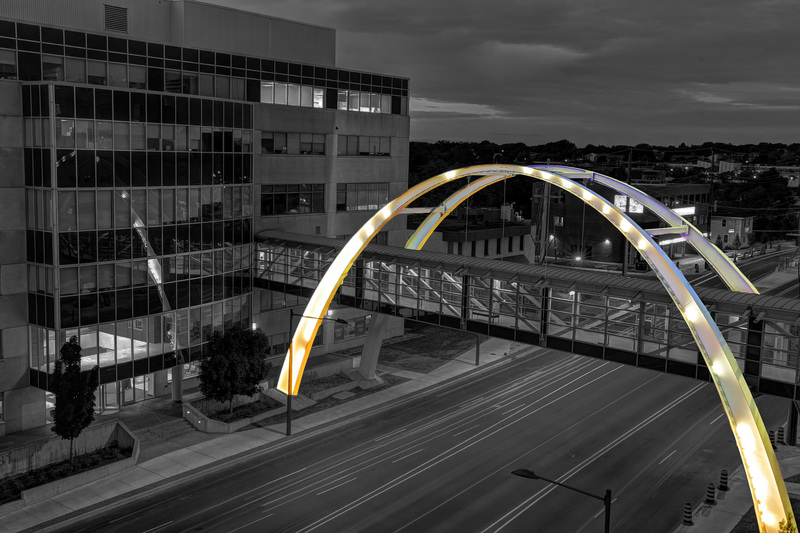 The Sandel Group was commissioned to perform an economic development impact study. Providing robust broadband infrastructure is a key enabler to attracting strong growing businesses and the knowledge workers they require. The positive promise of the Sandel study led to a pilot project to establish a Gigabit Broadband Business Plan. From there the Envi Network was born! Envi is building the primary routes for the network as quickly as possible. From those core routes we will build fibre more deeply into our neighbourhoods eventually covering the entire community. Initially Envi will provide its services to government and commercial businesses. Over time we will provide services to the residential market. Powering the future of Newmarket by connecting our town, businesses, and community together through an affordable, reliable, 100% community owned, true fibre to the business network. Creating a high-tech digital hub in the Newmarket community, enabling a Smart City built for the future. Envi will reinvest profits locally and focus on the local customer needs. By joining our network, you are helping to reinvest in your community. Together we can create the Newmarket of the future and become a leading Canadian Smart City.